Ti. 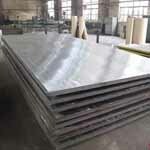 Alloy Sheets, Titanium Plates, ASME SB265 Titanium Alloy Plate, Titanium Plates, Titanium Alloy Coils, Titanium Circle, Titanium Hot Rolled Plates Supplier in Mumbai, India. 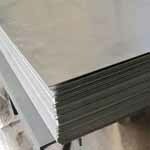 ASTM B265 Titanium Shim Sheets, Titanium Plate Exporter, Titanium Cold Rolled Plates, Titanium Sheets, Titanium Sheets Dealer in India. 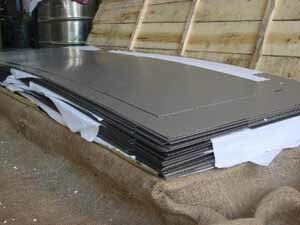 Ganpat Industrial Corporation offers a superior quality of Titanium Sheets Plates and Coils, which has a number of outstanding features to offer such as dimensionally stable, fine finish, high material power, etc. Titanium Plates as well has some other excellent features to offer such as hard-wearing, light weight, soaring tensile potency and so on. Superior quality steel is used by our specialists to make the offered collection of Titanium Coils following market set rules. The offered range of Titanium Slatting Coils is made by keeping in deliberation the demands of our respectable clienteles. 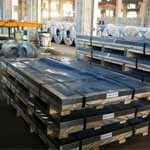 Available in the company of us is a higher quality variety of Titanium erforated Coils. 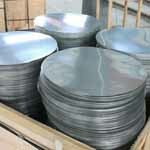 Meanwhile, Titanium Plates are also being offered in different sizes and shapes to our customers. 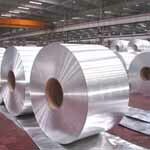 Titanium Coils is also used in Automotive, Chemical Processing & Chlorate Manufacturing, Desalination, Architecture, Hydro Carbon Processing, Marine, Medical, and Power Generation. Titanium Slatting Coils is widely used because it combines excellent formability and moderate strength with superior corrosion resistance. Titanium Perforated Coils offers high corrosion resistance in oxidizing, neutral and mildly reducing media, including chlorides. 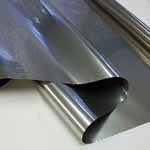 Titanium Sheets is commercially pure titanium, where oxidation of the surface is often required to prevent seizing on drawing. 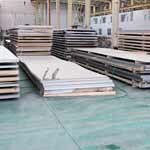 CP-Ti 1 grade shows a slightly better corrosion resistance than our Ti Plates. Titanium Plate Stockholder, Distributors Of ASME SB265 Titanium Coils, Titanium Alloys Polished Cold Drawn Plates, Titanium Strips Stockist, Manufacturer. We do care about the quality of our products even some little details are paid attention to. 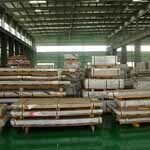 Each order is packaged according to the customer’ s standards including preparation for export such as wooden case, pallet or according to customer’s requirement All shipping documentation is provided for Titanium Sheet, Plate and Coil delivery from mill to customer. Every assignment begins with a visit of our experienced sales representative who assesses the volume / weight of the belongings and brief the client about the nature of packing required as well as various documentation formalities when moving from India. 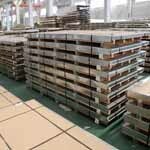 titanium plates price india, titanium alloys sheet, ti. 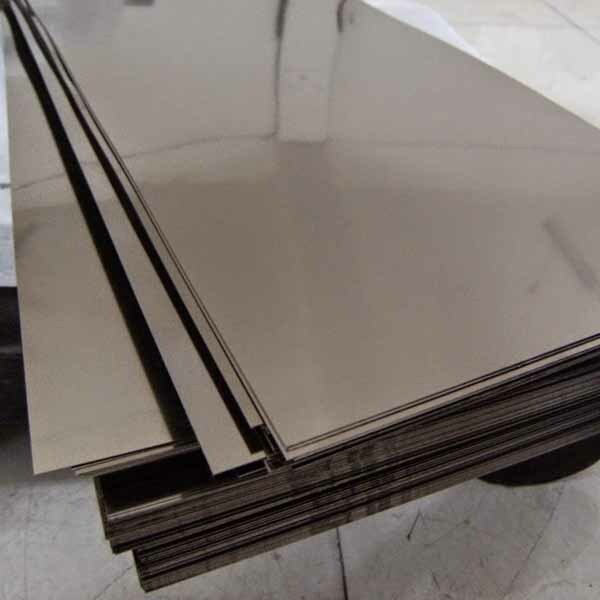 alloy sheets specification, titanium alloys hot rolled plates dealers, titanium cold rolled sheet distributors, titanium sheets price, asme SB168 alloy sheets Suppliers, titanium chequered plate, ti. 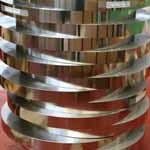 alloy coil stockholder, titanium coils, titanium sheets, titanium plates, coils, titanium alloys plates, titanium alloy shim sheets, titanium sheets exporter in India, titanium plates Exporter in India. Tehran, Muscat, Sharjah, Moscow, Chandigarh, Granada, Navi Mumbai, Edmonton, Pimpri-Chinchwad, Kanpur, Vadodara, Surat, Lagos, Courbevoie, Abu Dhabi, Montreal, Baroda, Brisbane, Ludhiana, Los Angeles, Hyderabad, Dammam, Jeddah, Atyrau, New Delhi, Kuala Lumpur, Coimbatore, Jamshedpur, Al Khobar, Houston, Nashik, Chiyoda, Ahmedabad, Cairo, Doha, Geoje-si, Thiruvananthapuram, Algiers, Kuwait City, Ernakulam, Istanbul, Vung Tau, Colombo, Lahore, Visakhapatnam, Sydney, Al Jubail, London, Hong Kong, Madrid, Dallas, Ulsan, Perth, Port-of-Spain, Gimhae-si, Rio de Janeiro, Singapore, Mexico City, Ho Chi Minh City, Seoul, Aberdeen, Mumbai, Caracas, Howrah, Riyadh, Secunderabad, New York, Jaipur, Ahvaz, Ankara, Dubai, Rajkot, Bogota, Ranchi, Toronto, Busan, Chennai, Indore, Bangkok, Santiago, Kolkata, Haryana, Hanoi, Milan, Melbourne, Bengaluru, Petaling Jaya, La Victoria, Noida, Pune, Jakarta, Manama, Karachi, Calgary, Gurgaon, Nagpur, Bhopal, Faridabad, Thane. Angola, Iraq, France, Portugal, Mongolia, Morocco, Canada, Namibia, Germany, Peru, Brazil, Hong Kong, Nigeria, Venezuela, Taiwan, Egypt, Kuwait, Switzerland, Romania, Hungary, Iran, Colombia, United Kingdom, Belgium, Poland, Nigeria, Bangladesh, Nepal, Denmark, Sri Lanka, Kazakhstan, Ghana, Thailand, Afghanistan, Estonia, Chile, Jordan, Bahrain, Poland, Turkey, Singapore, Australia, Slovakia, Bulgaria, Croatia, Puerto Rico, Yemen, India, Bhutan, Indonesia, Lithuania, Costa Rica, Mexico, Greece, Macau, Spain, Argentina, Oman, Iran, Finland, Serbia, United States, United Arab Emirates, South Africa, Russia, China, Azerbaijan, South Korea, Saudi Arabia, Italy, Gabon, Zimbabwe, Libya, Sweden, Kenya, Netherlands, Ukraine, Algeria, Qatar, Gambia, Vietnam, Trinidad & Tobago,Tunisia, Philippines, Malaysia, Tibet, Mexico, New Zealand, Ecuador, Belarus, Chile, Norway, Czech Republic, Lebanon, Israel, Japan, Austria, Bolivia, Pakistan, Ireland.